Bauer Latoza Studio’s scope of work included site, landscape, and architectural design for the Lincoln Park Parking Facility. 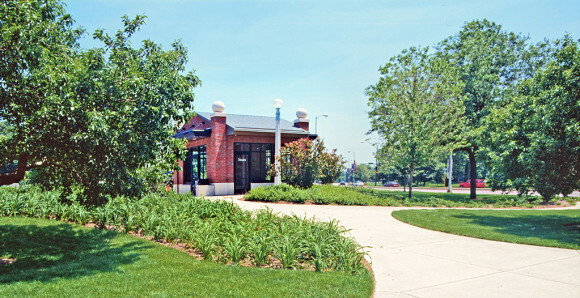 Due to its location in historic Lincoln Park on Chicago’s lakefront, City and community involvement in the site and architectural design of the Lincoln Park Parking Facility were crucial aspects of this project. Numerous public review meetings and presentations to the Chicago Plan Commission were required. 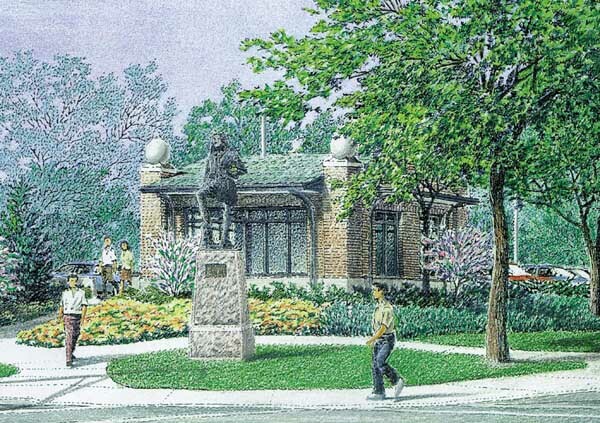 Bauer Latoza Studio’s architectural and landscape designs harmonize with the traditional structures and informal planting patterns employed in Lincoln Park. The stair towers which mark the opposite corners of the parking area employ details similar to those of the nearby Cafe Brauer, further incorporating the local surroundings into the design. Planted berms, trees, and flowers reinforce the southern edge of the Park. The choice of plantings and the informal site design adhere to the Lincoln Park Framework Plan.